PHILADELPHIA, PA, October 28, 2017 – Halloween is one of the sweetest times of the year. It’s the first big holiday of the autumn. It’s a rare opportunity for kids, young and old, to dress up like their favorite ghoul, goblin, witch or superhero. And topping it all off, people give away free candy – mountains of it in fact. Yet despite the sheer joy of the occasion, safety must be an essential consideration. That’s why state Sen. Christine M. Tartaglione has partnered with Philadelphia Police Capt. Thomas McLean to offer these valuable safety tips for the holiday. “While children are thinking about what costume they’ll choose and what neighbors will be giving out the best treats, parents can do a lot of things to make sure that nothing spoils the fun,” the senator said. On Halloween evening, Sen. Tartaglione plans to attend a community gathering in her district at Wissinoming Park along with state Rep. Jason Dawkins. Meanwhile, McLean’s 2nd Police District will send out a specially decorated patrol car to bring candy to neighborhood children and reinforce the partnership between the community and his officers. 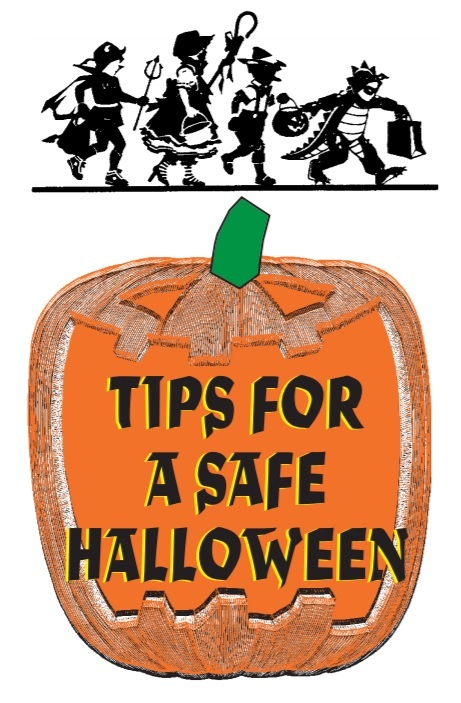 Leading up to the holiday, Sen. Tartaglione is sharing a list of specific tips that families can use to enjoy a safe Halloween. A copy of this tip sheet is accessible via SenatorTartaglione.com.